Oil Seals are rubber and metal composite items. They are generally mounted at the end of shafts and are used to keep fluids such as oil, transmission fluid and power steering fluid inside the object they are sealing. These seals flex to hold a tight fit around the shaft that comes out of the housing and don’t allow any fluid to pass. Available in all types, sizes and materials as well as in metric and imperial dimensions from 4mm to 850mm Internal Diameter (ID). 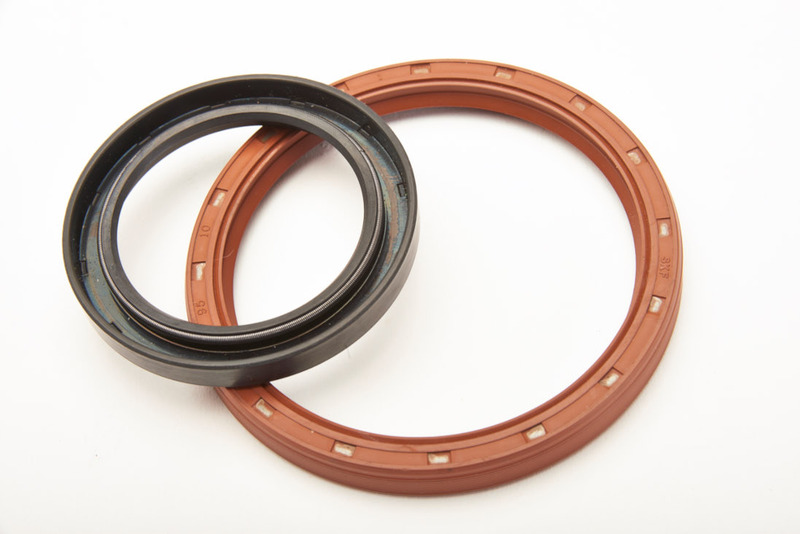 To enquire about our range of Oil Seals please contact our sales team on 01226 273700.